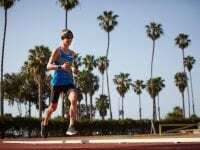 This Week In Running’s trail and ultra recap for March 25, 2019. 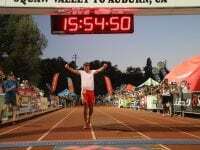 Results from the 2019 Western States 100 lottery. 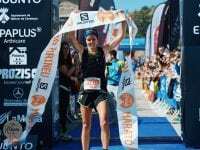 In-depth results from UTMB 2018. 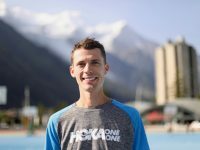 A video interview (with transcript) with Jim Walmsley before the 2018 UTMB. 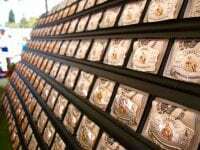 This Week In Running’s trail and ultra recap for June 25, 2018. 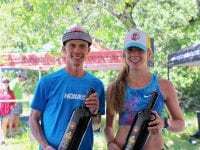 A video interview (with transcript) with Jim Walmsley after his win at the 2018 Western States 100. 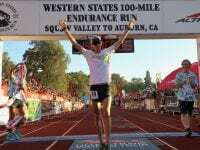 Results from the 2018 Western States 100. 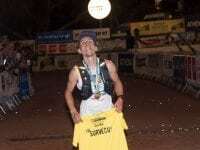 Video of the top-three men finishing the 2018 Western States 100. 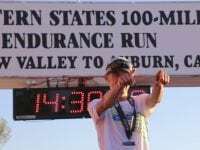 A finish-line video interview (with transcript) with Jim Walmsley after his win at the 2018 Western States 100. 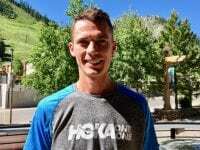 A video interview (with transcript) with Jim Walmsley before the 2018 Western States 100. 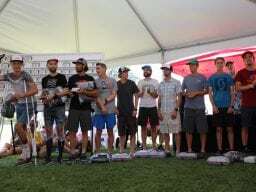 An in-depth preview of the men’s race at the 2018 Western States 100. 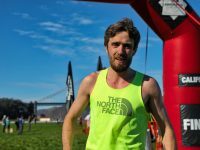 This Week In Running’s trail and ultra recap for April 16, 2018. 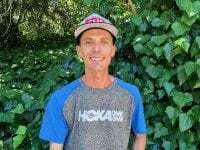 Results from the 2018 Lake Sonoma 50 Mile. 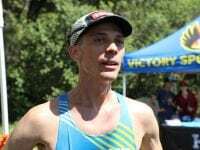 A video interview (with transcript) with Jim Walmsley after his win at the 2018 Lake Sonoma 50 Mile. 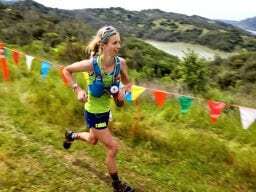 An in-depth preview of the 2018 Lake Sonoma 50 Mile. 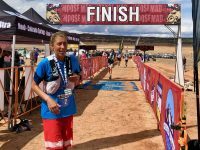 Results from the 2018 Western States 100 lottery. This Week In Running’s trail and ultra recap for September 25, 2017.